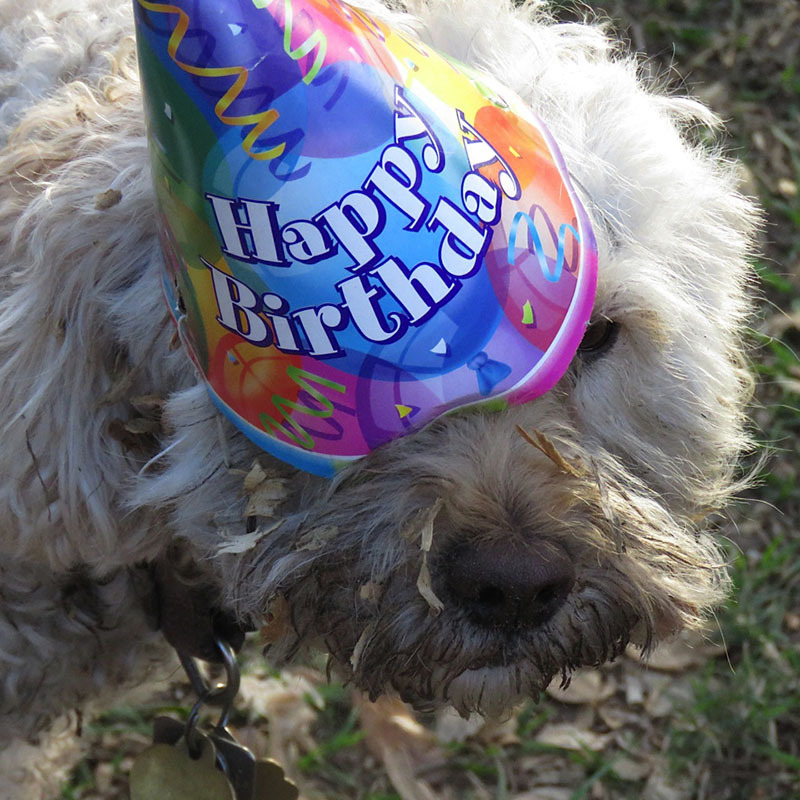 We love to celebrate birthdays at the Doggie Dude Ranch! It always means extra treats and fun for all. 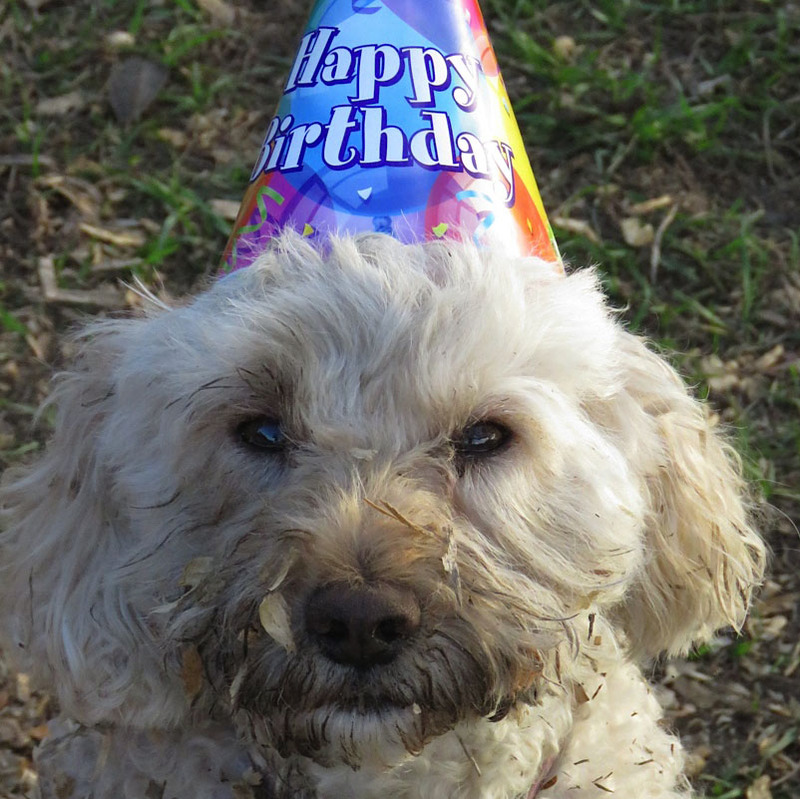 This month, we celebrated Ellie’s birthday! This scruffy girl enjoyed a good roll in the shavings pile and was Queen for a day. 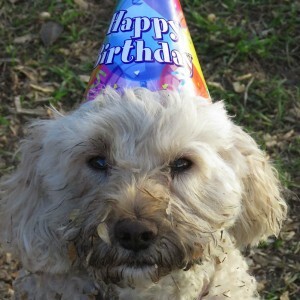 Happy Birthday Ellie!